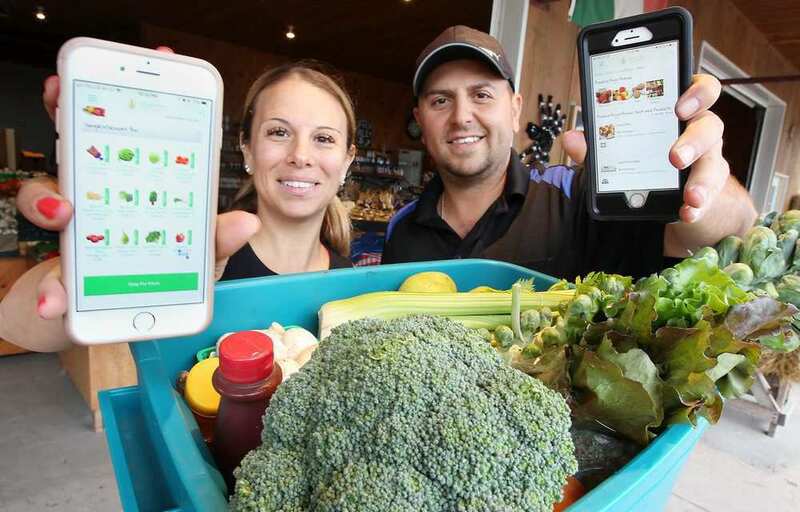 Lee and Maria’s Market, a 30-year old farm market in Kingsville, is launching a delivery service to bring locally grown produce directly to the home of Windsor residents. For years, if city residents wanted farm fresh produce from the country farm, they would have to take a 40 minute drive. However, the new Lee and Maria’s Market delivery service fixes that. You can sign-up for one-time, weekly, or bi-weekly produce bin deliveries. Sign-up can be done either through their website. Then, every Wednesday, drivers from the market will pack their cars filled with fresh county produce and head to the city. A special feature also allows for some customization of the bins. During sign-up, people can fill out their love and hate list. So if the person really doesn’t like a certain vegetable, they know to replace it with something on the love list. Lee and Maria’s Market is a 30 acre farm and roadside market in Kingsville growing well over a dozen different crops. They are also actively sourcing produce from other local farmers to grow their catalogue.